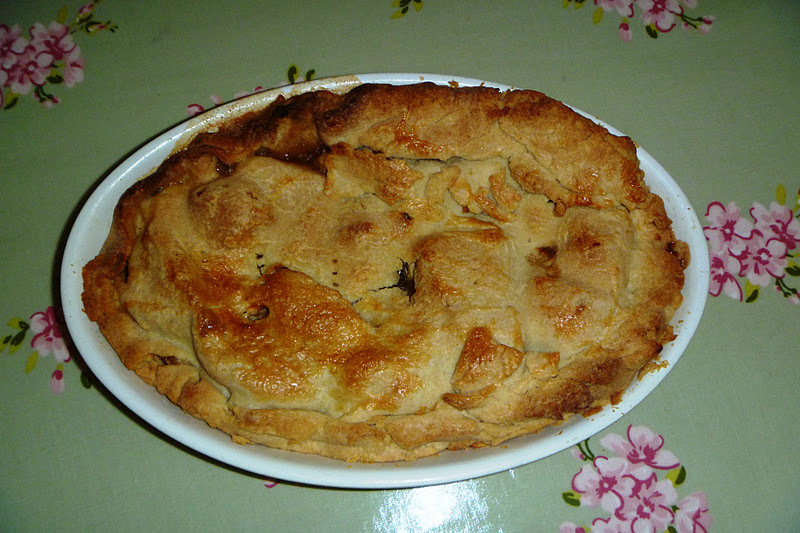 Today I am featuring one of my favourite puddings - Apple Pie. I love Apple Pie - whether it be cold, warm, served with cream, ice cream, or on its own, you can guarantee that come Autumn, my mind turns to a glut of falling apples and the pies and puddings I can make. Apples grow plentifully in this country - I'm sure we all know someone with an apple tree in their garden, or know of an apple tree in a public place where we can collect windswept apples. Indeed, I have been lucky enough this Autumn to collect apples from outside eldest's school, as someone in the cottages has apples-a-plenty and has been leaving them in a wheel barrow outside the house for anyone to collect. (If you have a fruit tree or have grown a lot of vegetables you cannot use, why not consider doing that too, or perhaps asking for a donation to charity). Knowing the origins of what you are eating often adds an extra dimension to the food and it is also great to share it with the kids so that they can learn about where their food comes from and value the experience of eating different dishes. (Warning: history of food lesson beginning). So where did the apple pie originate from and when? Although these days Apple Pie is more synonymous with America, the Apple Pie dates back to the 1300's in England as this recipe for "Tartys in Applis" shows. In the 1300's the pastry was only meant to be a "cofyn" for the pie and not meant to eaten. Generally, the pie didn't contain sugar as this was too expensive a commodity. It wasn't until the 1600's that sugar was added and the pastry began to be eaten. This cookbook from the mid 16th century english tudor period: A Proper newe Booke of Cokerye contained a recipe for apple pie. To make pyes of grene apples - Take your apples and pare them cleane and core them as ye wyll a Quince, then make youre coffyn after this maner, take a lyttle fayre water and half a dyche of butter and a little Saffron, and sette all this upon a chafyngdyshe tyll it be hoate then temper your flower with this sayd licuor, and the whyte of two egges and also make your coffyn and ceason your apples with Sinemone,Gynger and Suger ynoughe. Then putte them into your coffin and laye halfe a dyshe of butter above them and so close your coffin, and so bake them. The Dutch apple pie from Denmark contains ingredients such as cinnamon or lemon juice and is typically decorated in a lattice style. Some dutch apple pies may also contain raisins or icing. The dutch apple pie goes back centuries, a painting from the Dutch Golden Age, dated 1626 depicts a latticed apple pie. Apple Pie - Stew and ftrain the apples, to every three pints, grate the peel of a frefh lemon, add cinnamon, mace, rofe-water and fugar to your tafte - and bake in pafte No. 3. A Buttered Apple Pie - Pare, quarter and core tart apples, lay in pafte No.3, cover with the fame; bake half an hour, when drawn, gently raise the top cruft, add fugar, butter, cinnamon, mace, wine or rosf-water. So there you have it, a brief tour of Apple pie making in different lands. So onto the way that like to make Apple Pie.... I am all about the cinnamon, nutmeg and lemon juice as I think it adds extra sweetness to the pie and the smell of the pie whilst cooking is phenomenal. 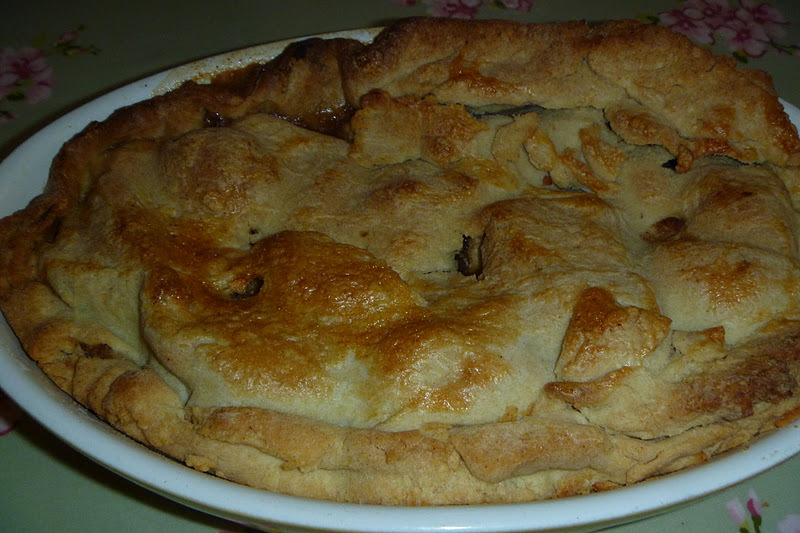 So here is my recipe for apple pie - enjoy! Quarter, core, peel and slice the apples and lay evenly on a baking tray covered with a layer of paper towels. Next, place paper towels over the top of the apples and set aside whilst you make and chill the pastry. For the pastry, beat the butter and sugar in a large bowl until just mixed. Break a whole egg in and a yolk (keep the white for glazing later). Beat the mixture together for about a minute until it resembles scrambled egg. Taking a wooden spoon, work in the flour, a third at a time until clumps begin to form. Finish by gathering it together with your hands. Work the dough together until it forms a ball and then wrap it in cling film and chill for 45 minutes. In a bowl that is large enough to accommodate the apples, mix together the 140g of sugar, cinnamon, nutmeg, flour, and lemon juice. Add the apples to the bowl . When the pastry has chilled, heat the oven to 190 degrees, gas mark 5. Lightly beat the egg white with a fork. Cut off a third of the pastry and keep it wrapped in the clingfilm. Roll the remaining pastry and use to line the pie tin. Add the apple mixture to the pie tin. Roll out the remaining pastry to make the pie lid. Brush a little water around the pastry rim and lay the lid over the apples, pressing the edges together to seal. Trim the edge with a sharp knife and pierce the lid a few times to allow steam to escape. Bake in the oven for 40-45 minutes, until golden, remove, and allow to sit for 5-10 minutes. Sprinkle with more sugar and serve whilst still warm. I have just found you blog and am so delighted. As a veggie lover, its right up my street. I am excited that the first recipe of yours I stumble upon is your apple pie as an apple recipe was also posted on my blog yesterday. I agree there are so many apple trees about, that you are bound to be able to forage or find some locally. Thanks. 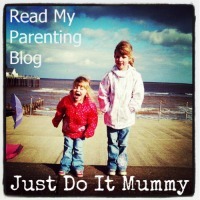 Your blog looks fab too, will have to add you to my blog roll. 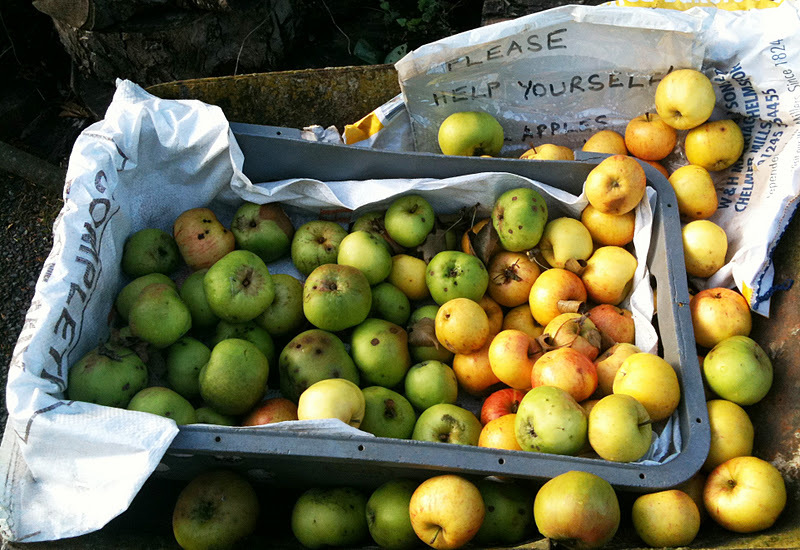 Thanks for entering this into Simple and in Season - what a good idea, leaving a wheelbarrow of apples out with a sign. I will do this with mine as there are tons. Round up should be posted today!